The podcast series kicks off with Binding of Isaac’s Edmund MicMillen. Looking for in-depth discussions about the process of making video games from the people who actually make them? 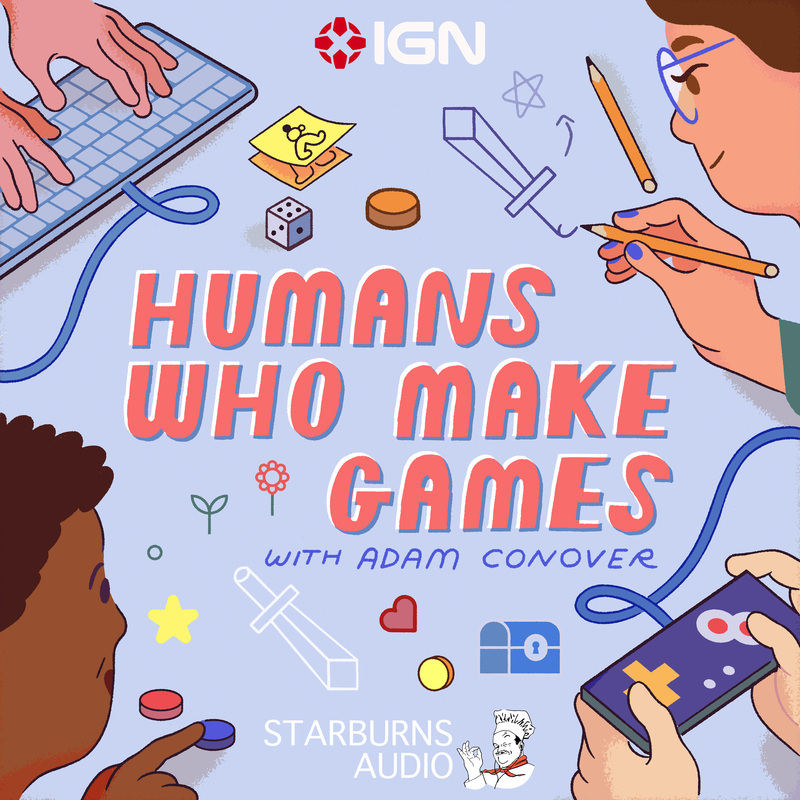 Then IGN is happy to present Starburns Audio’s upcoming podcast, Humans Who Make Games. Hosted by comedian and Adam Ruins Everything star Adam Conover, Humans Who Make Games offers insight into the origins of games like Spelunky, Binding of Isaac, and more from the people who made them. For each new episode, IGN will have a breakdown of some of each episode’s biggest moments, surprising details from the developers, and more. The first episode will be with Binding of Isaac developer Edmund McMillen. Stay tuned for more from Humans Who Make Games on IGN, and be sure to subscribe to the show’s Apple Podcasts feed for new episodes as they debut.